If you are a bigfooter, UFO hunter, Ghost hunter or just like to take pictures, you most likely use a camera with either a optical zoom or a digital zoom. You may have never really thought about it very much but depending on whether your camera has a optical or digital zoom can really make a difference in your photographs. First lets learn what these two zooms are and how they are different. Optical Zoom is using lenses to enlarge the image. You push the zoom button and this normally extends or retracts the lens using an internal motor. 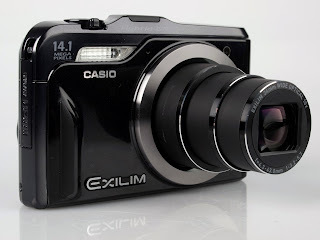 Optical zoom cameras are normally a little more bulky or heavy depending on the size of the zoom lens. Most of todays cameras are still small and light weight while still having a pretty good optical zoom. Digital zoom which really started with video cameras but has crossed over to still cameras over the years is technically not really a zoom function. It simulates the image enlargement much the way you would if you had a picture on your computer and used software to enlarge it. 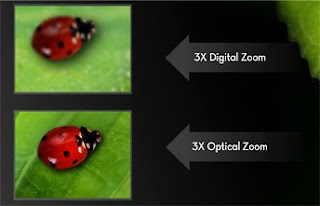 In digital zoom cameras the image is enlarged with software rather with a extending a lens like optical zoom cameras. If you're looking to get the best, higher quality image then you should go with the Optical zoom camera. If you are taking pictures of something really far away you can even use a optical telephoto lens, they vary in sizes but can become pretty bulky and heavy. A image that is enlarged/zoomed with a digital zoom camera has a greater risk of losing image quality and detail, but the higher the megapixel the less quality loss but there is still quality loss. If you are using a camera with digital zoom you are probably better off not using the zoom feature built into the camera and waiting until you have the photos on your computer and zoom them in with some photo software, there will be less quality loss. Here is a couple of photo comparisons I pulled off of the internet. 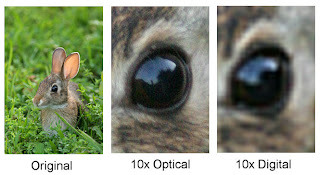 I hope you found this short article helpful and always remember that the higher the megapixel the better regardless of whether you choose Optical or Digital zoom. 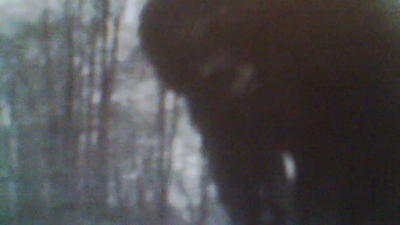 Maybe this will help keep us from getting so many blobsquatch photos....nah it won't.